With the Pistorius trial having kept the entire world’s eyes glued to television screens, it might have sparked in interest in you for the law field. By completing an LLB degree, you’re setting yourself up for a great career path that can be personally and financially rewarding. If you followed the trial you would have seen the different strategies used by the two advocates on the opposite sides of the Pistorius trial to convince the judge of their argument. Whether you want to be a bully or a less aggressive law practitioner in the court is up to you. But there is set theoretical knowledge you need to reach that point. With so many options, each with their own benefits and perks, it’s really only up to you to choose the right institution to guide you on your successful career path. Who knows, maybe one day you’ll stand in a courtroom across Barrie Roux or Gerrie Nel, battling it out for your client. Varsity College is a brand of The Independent Institute of Education (IIE), we offer tuition support for the LLB degree, which is conferred by the University of Free State (UFS). Furthermore, Varsity College’s Career Centre will offer you the opportunity to build your CV and to gain exposure to possible employers. The Independent Institute of Education degrees, diplomas and certificates are offered at Varsity College campuses. 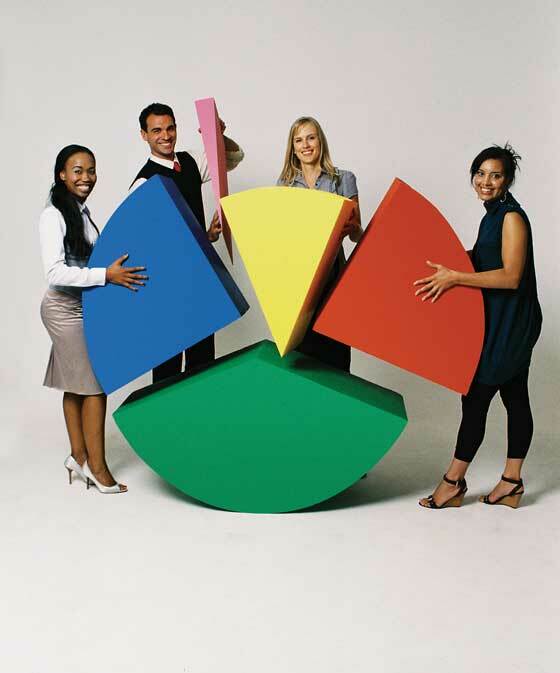 In addition Varsity College offers tuition support for qualifications conferred by the University of South Africa (UNISA) and the IMM Graduate Institute of Marketing (IMM GSM) and has academic partnerships with international institutions such as the Open University (OU) from United Kingdom and International College of Hotel Management (ICHM). If you’re interested in the LLB degree, or you’d like to inquire about other programmes available to you, contact Varsity College or visit the Varsity College website at www.varsitycollege.co.za.